There’s nothing we love more than getting behind a worthy cause. Amy Ellis and Chloe Preston who are Dementia Friends have decided to run a Cupcake sale. 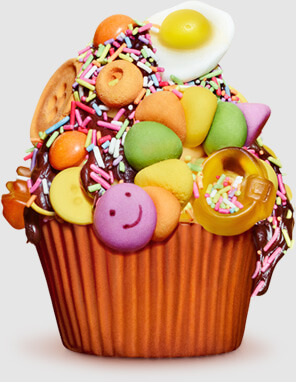 We will be busy baking cakes to raise money for the Alzheimer’s Society and selling them outside our offices on Tuesday, 12th June between 11.00am and 3.00pm. Funds raised on the day are aimed to raise awareness for the fight against dementia. 850,000 people in the UK have dementia, and this is set to rise to over 1 million by 2025. We are proud to be taking part in Cupcake Day which is a brilliant and easy way to support the work of the UK’s leading dementia charity. There will be bunting pages for kids to colour in and a selection of cakes to buy for a donation upwards of 50p. Come along and treat yourself to a tasty little morsel in aid of an excellent charity! 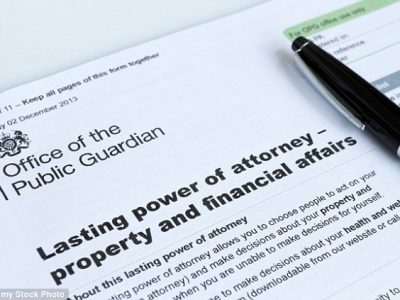 New information if you have a Lasting Power of Attorney!